In our workshops, we use and also recommend original manufacturer products such as Saint-Gobain Sekurit, NSG Pilkington, AGC Automotive, Guardian Automotive. 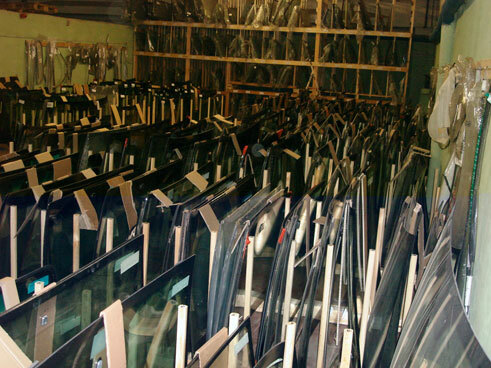 As an alternative to lower cost and satisfactory quality, we also offer Fuyao Glass FYG, Xynyi Glass XYG and Shenzhen Benson Automobile Glass products. 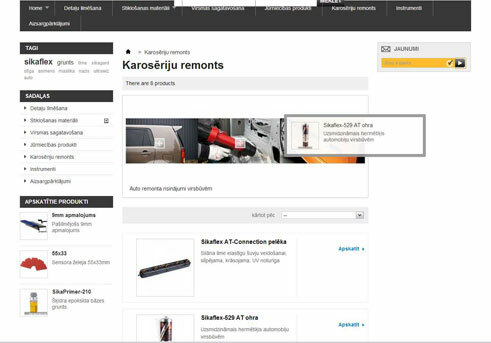 We can provide delivery from autostikli.lv warehouse in Riga to a workshop in any city in Latvia.